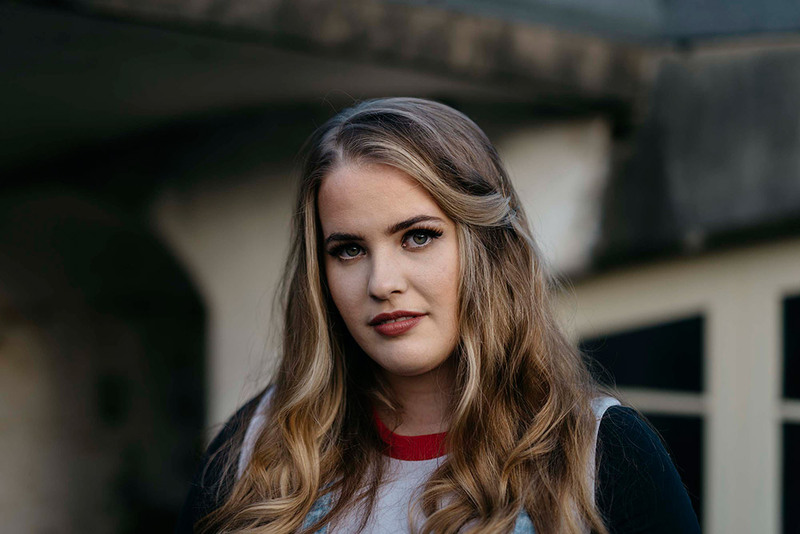 Debuting this year, Dolly Daydream is a Brisbane artist who has a fresh new take on dance-pop that she is ready to show the world. Her cutting edge song-writing skills and delicate voice separate her from the crowd and make her one to watch. Hard at work preparing for the release of her EP in early September, Dolly Daydream’s music is set to capture the hearts of all that listen. 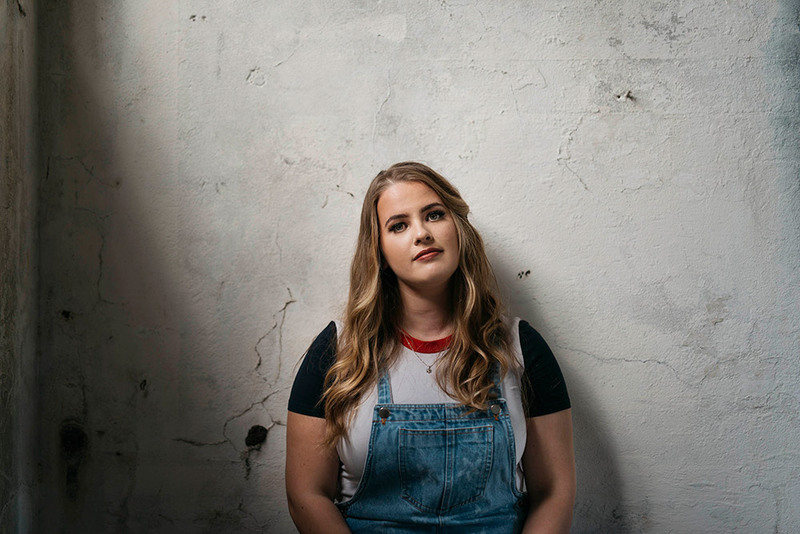 Originally from a conservative background, she uses her songs to convey the thoughts and feelings she did not have the freedom to express throughout her adolescence. 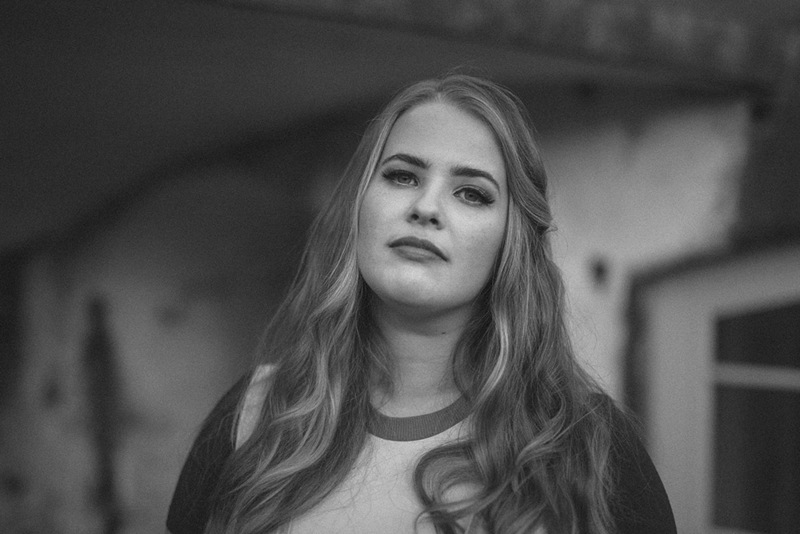 Combining her love of piano ballads with electro pop, she creates a unique blend of up-tempo rhythms with melancholy and wistful melodies. Her upcoming debut single ‘HeartBeat’ is influenced by artists such as Selena Gomez, Hayley Kiyoko and Sigrid, but Dolly Daydream will bring a new and exciting take on these iconic dance-pop sounds. 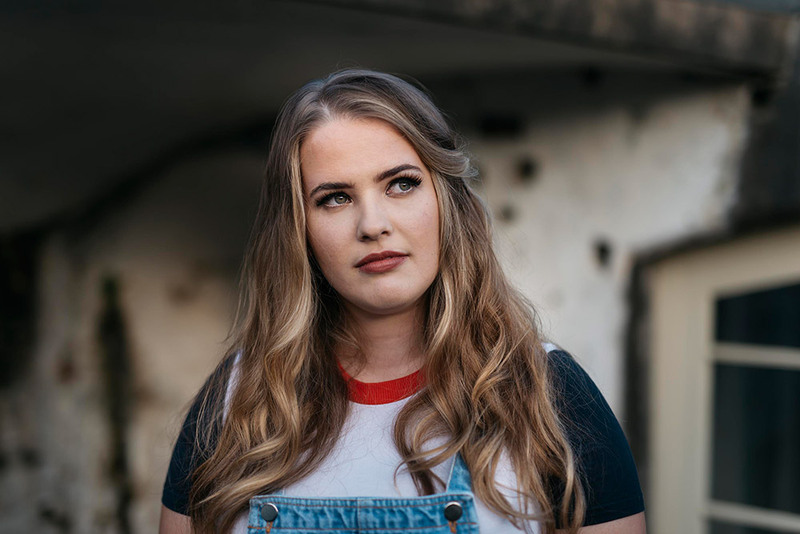 Having worked with Cameron Bird and John Castle who is the multi ARIA award winning producer to the likes of Megan Washington and Vance Joy; Dolly Daydream is set to do amazing things to the music scene. Along with the EP, collaborations with artists such as Brandon Woods, R A I N and Wool-e Ephem are in store and are sure to make 2018 a huge year for Dolly Daydream.